CEO and Co-Founder | Idée Inc.
Leila Boujnane is the co-founder and CEO of Idée Inc, a firm focused on large scale image search. Idée launched TinEye, the world's first reverse image search engine. Our goal is to build useful image search solutions and to make the world's images searchable. 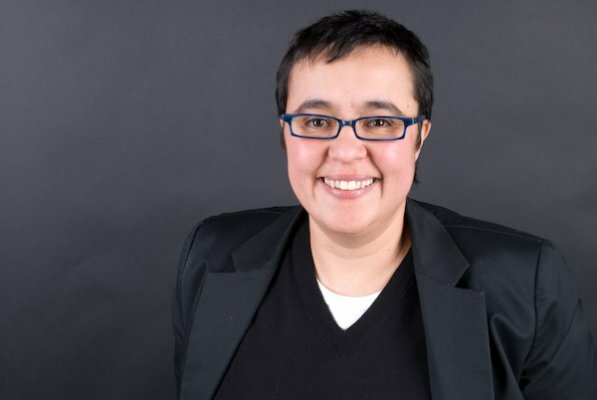 Leila began her career in software development at Algorithmics, a financial risk management software company, and brings a decade of software experience to her role at Idée. 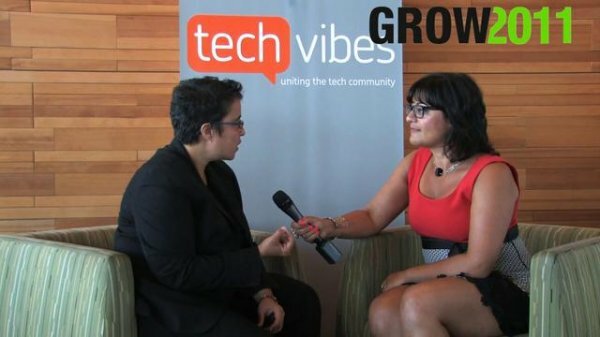 She is a supporter of Canada's startup community and a search innovation leader who has been featured in various publications including Canadian Business, the Globe and Mail, the Financial Post, Fast Company, The New York Times, CBC, The Guardian. She is also a novice ultra runner and terrible photographer. 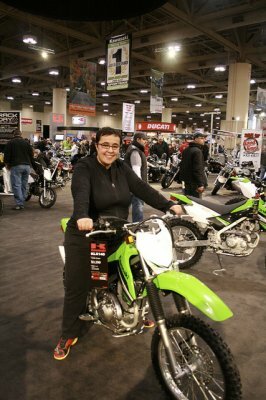 Leila is characterized by her peers and colleagues as a passionate and determined team player with exceptional leadership skills. 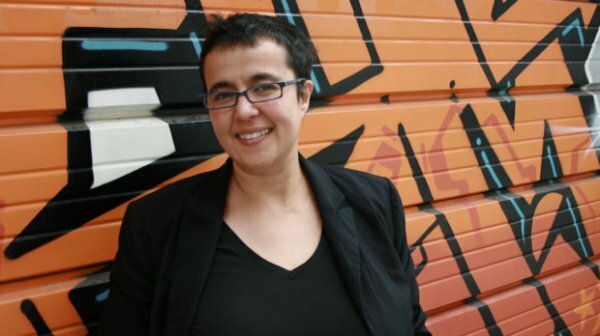 Leila is also an outspoken participant in the imaging and technology industry. 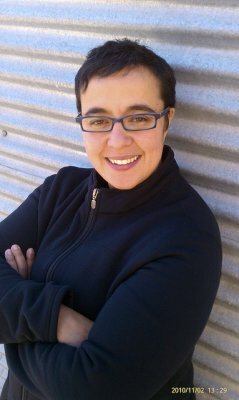 She regularly speaks at industry conferences and is an active mentor for young women in technology. 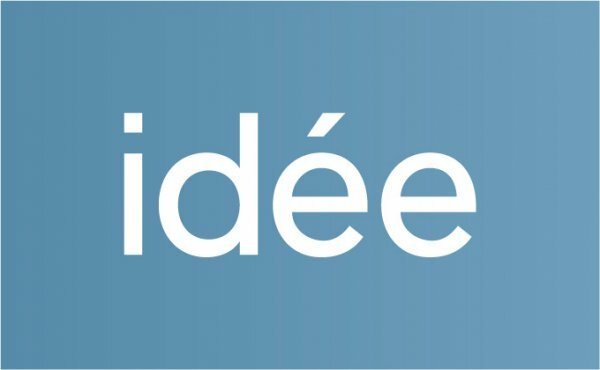 Idée develops advanced image identification and visual search software. Our technology looks at the patterns and pixels of images and videos to make each image or frame searchable by colour, similarity or exact duplicate. Idée’s image search solutions are the foundation for some of the world’s leading imaging firms, including Adobe Systems Inc., and the most widely adopted solutions in the digital media industry. 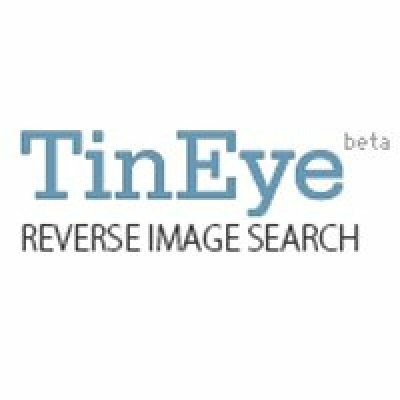 TinEye is a reverse image search engine. You can submit an image to TinEye to find out where it came from, how it is being used, if modified versions of the image exist, or to find higher resolution versions. TinEye is the first image search engine on the web to use image identification technology rather than keywords, metadata or watermarks. It is free to use for non-commercial searching. At TinEye, we want to help connect images to their creator. HackDays started in Toronto (Canada) over coffee by two friends. HackDays bring together the brightest geeks in technology across Canada. We hack together in a single day awesome applications using local APIs. We select local APIs, make them available to developers with expert guidance from the API providers and an environment where you are going to be excited about hacking and creating! JOLT is a technology accelerator dedicated to building high-growth web and mobile companies that promise to transform the way consumers and enterprises interact with technologies. At JOLT, our goal is to dramatically improve your startup’s execution and time-to-market. We work closely with entrepreneurs from initial product launch through the next stage of company development and fundraising. We embrace constraints. Design experiences. And build companies. Every day, countless new licenses for visual content are issued while others expire. Still more images are published in a growing range of media with no indication of who to contact if you want to license them. 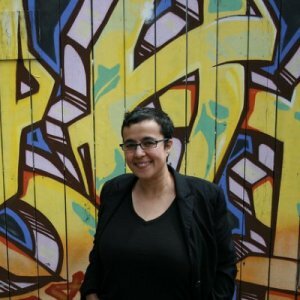 Leila will outline the tools and technologies both users and creators can use to keep track of the licenses and permissions associated with images, including registries, image recognition software, digital asset management applications, methods for connecting images to owners and more. Great companies can be built anywhere, but they disproportionately emerge from certain cities, and indeed neighborhoods. What are the factors that promote an active start-up community in a given city? Why are some cities so much better at fostering a great ecosystem of startup companies? How can cities foster early, innovative ideas and products, and create a city export by taking them to scale in bigger markets?